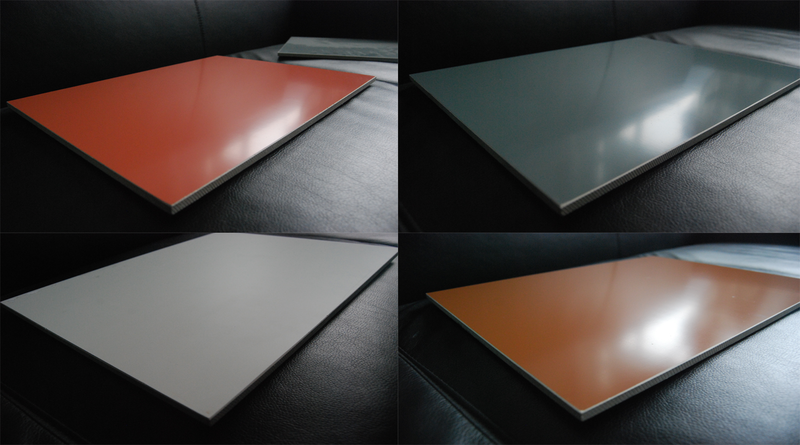 In recent years with the development of China’s construction industry, curtain wall industry rise, and require a variety of colors of aluminum profiles, but aluminum composite board is not easy to use in high-rise buildings, At present, the requirement of fluorocarbon coating on the surface of single-layer aluminum sheet and aluminum profile is more than that of 90′s. At present, fluorocarbon spray-coated materials are still new materials in our country, most of them are used in exterior wall buildings. Because of their excellent characteristics, fluorocarbon spray-coated materials are valued and favored by the construction industry and have anti-fading property. Anti-air pollution and acid rain corrosion of excellent characteristics, can withstand a variety of bad weather, far more than the general coating. Fluorocarbon sprayed profile, as an external wall construction profile, also has a high requirement for process engineering and quality. It is necessary to strictly control the coating quality of aluminum profile from processing process, spraying process and curing process to ensure the coating quality of aluminum profile. 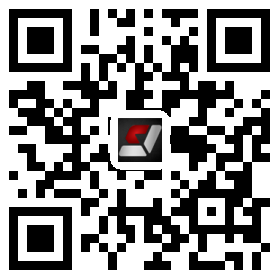 The main basis of domestic inspection standards in fluorocarbon spraying construction industry is that GB5237.5-2008, is recognized as the main national standard for testing coating quality. In order to give full play to the durability of metal paint, weather resistance advantage. Multi-layer spraying is the most widely used process for fluorocarbon spraying. The processing process before spraying is as follows: oil removal-alkali washing (degreasing)-water washing-chromic-water washing-pure water washing, to spraying process: spray primer-primer level-spray finish-topcoat level-finish-curing. 1. 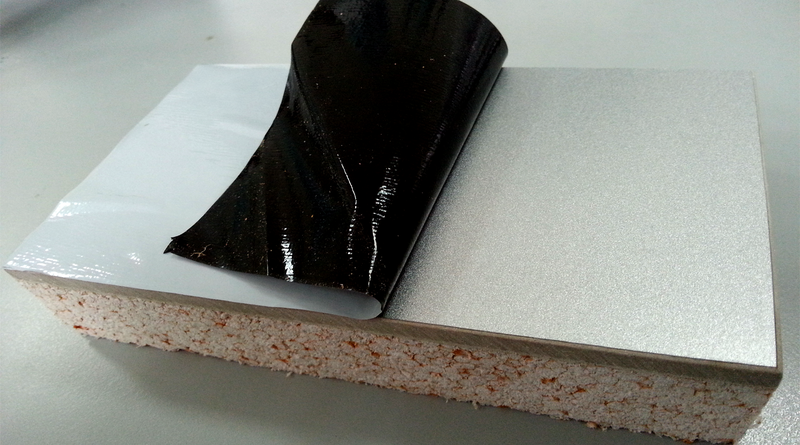 The pre-treatment before spraying is to remove the oil and chemical treatment on the surface of the workpiece before spraying the aluminum alloy profile, so that it can produce chromic film, so that the adhesion between the coating and the metal surface and the anti-oxidation ability are increased. Thus, it can extend the service life of paint film. 2. The sealing primer coating can improve the anti-penetration ability of the coating, increase the protection to the substrate, stabilize the metal surface layer and strengthen the adhesion of the topcoat surface, so as to ensure the uniformity of the color of the topcoat coating. The thickness of the coating is usually 5: 10 μ m.
3. Topcoat coating is the most important layer of fluorocarbon spray coating. In order to give the decorative color needed for aluminum profile, the appearance of aluminum can meet the design requirements. Protecting the metal surface from the external atmosphere, acid rain and pollution can prevent UV penetration and enhance the anti-aging ability. The topcoat is the thickest coating at the spraying level. The thickness of the coating is generally 23- 30 microns. 4.The main purpose of the coating is to enhance the resistance of the coating to external erosion, thereby protecting the topcoat, and also to enhance the metallic luster of the topcoat, making it more brightly colored and dazzling in appearance. The thickness of the coating is generally 5-10 μ m.
5. In the process of curing , different manufacturer has different way,and the specific curing time will be different. But manufacturers will be based on their own paint, provide the best temperature and time.